Hollywood genes definitely run strong—look no further than Kaia Gerber and Cindy Crawford for proof. From Lily-Rose Depp to Willow Smith, we’ve discussed the phenomenon of celebrity kids becoming models, but now there’s a brother-sister duo we’re newly obsessed with. Margot Robbie’s younger brother, Cameron Robbie, is a budding model and actor, and he just might be your favorite new Instagram follow. 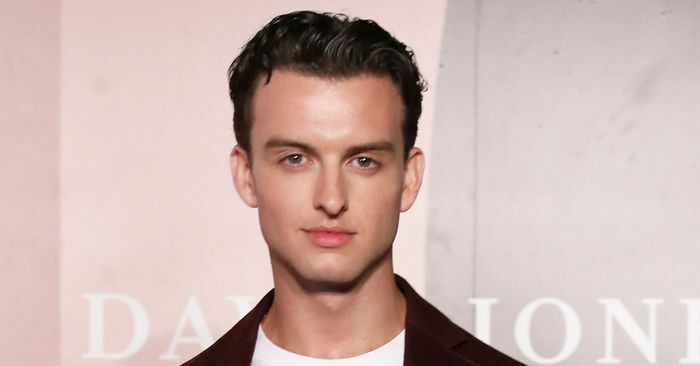 As Entertainment Tonight reports, Cameron just made his runway debut at the David Jones show in Australia, and we have a feeling we’ll be seeing a lot more of the 23-year-old very soon. With a few acting credits and a runway show under his belt, Cameron is well on his way to Hollywood fame. Only time will tell if he follows in his famous sister’s acting footsteps or chooses to pursue modeling, but we’ll definitely be following along. Scroll down to see his runway debut and get to know him through his best Instagrams. April 11, 2019 Comments Off on A Charity Accepts Uber Stock as Donations. Then Uses It to Pay Staff Bonuses.